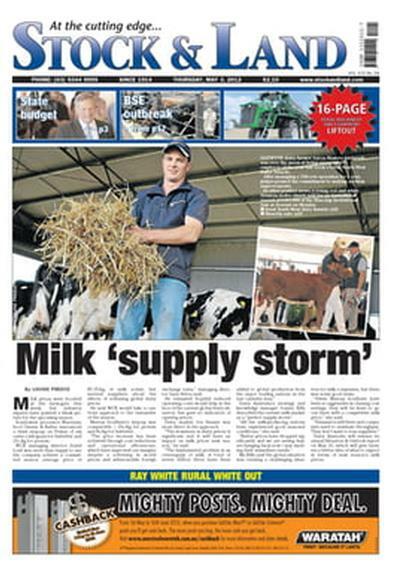 Stock & Land is widely recognised as south east Australia's premier farmers' weekly newspaper, which has been serving the rural community since 1914. Each week, Stock & Land delivers a highly targeted audience of Australia's top rural properties and provides outstanding reach to influential livestock producers and graingrowers, running broadacre farm business.PLEASE NOTE: All subscription cancellations for this title will incur a $20 Administration Fee for the processing of refunds. Be the first person to tell us what you think about Stock and Land and you'll save $5 on your next purchase!